Andrew Joyce has written six books. His first novel, Redemption: The Further Adventures of Huck Finn and Tom Sawyer, was awarded the Editors' Choice Award for Best Western of 2013. A subsequent novel, Yellow Hair, received the Book of the Year award from Just Reviews and Best Historical Fiction of 2016 from Colleen's Book Reviews. 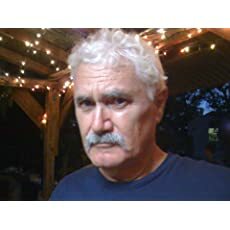 One of Andrew’s first short stories received the Writing Spirit Award and was published in an anthology of short stories entitled The Best of 2011. Please enter your email address and click the Follow button to follow Andrew Joyce!